The Cook Island Marine Reserve is one of the Southern Gold Coast’s hidden gems, offering one of the best snorkelling and diving experiences to be had in the region. 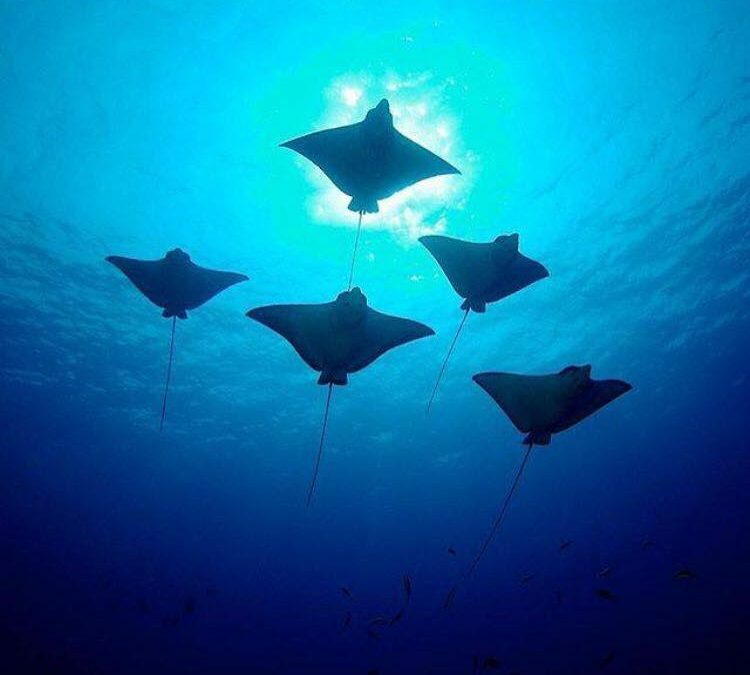 This spectacular diving site offers an unforgettable experience breathing underwater, where you’ll discover hundreds of colourful pelagic fish, hard and soft coral reef formations, and a seabed that’s home to friendly stingrays and green turtles. There’s even a few leopard sharks to be seen in the Summer season! Experienced guides will accompany you to the Cook Island Marine Reserve, which can be reached within a short 15-minute boat ride. Complement your beach holiday with this breathtaking snorkelling and diving experience that is sure to be the highlight of your holiday! No beach holiday is complete without snorkelling! Our Tweed Coast accommodation situated on Cabarita Beach offers a close location to the Southern Gold Coast, with the Cook Island Marine Reserve accessible within just a short journey. Our choice of luxury holiday apartments on Cabarita Beach offer the perfect getaway this Summer, where you can enjoy a picturesque location on the Tweed Coast that’s moments from the Southern Gold Coast as well as Byron Bay. It’s impossible not to relax at The Beach Cabarita, a family-friendly resort providing spacious apartment accommodation and luxury penthouses for groups and events, as well as superb facilities and services to take advantage of onsite. All of our accommodation offers spacious living and dining areas, contemporary kitchens and bathrooms, luxury bedrooms, and private balconies with relaxing views over the resort’s pools and gardens. Enjoy in-room massages and beauty treatment, 3 outdoor swimming pools (both heated and unheated), heated spa and gym, al fresco barbecue facilities, and WiFi access in every apartment. Secure underground parking is available onsite, as well as car and bike hire in the area. We also have an onsite restaurant and bar – The Beach Bar and Grill – for enjoyable onsite dining whenever you please. On top of that, enjoy a slice of paradise at Cabarita Beach, located just outside of The Beach Resort Cabarita.